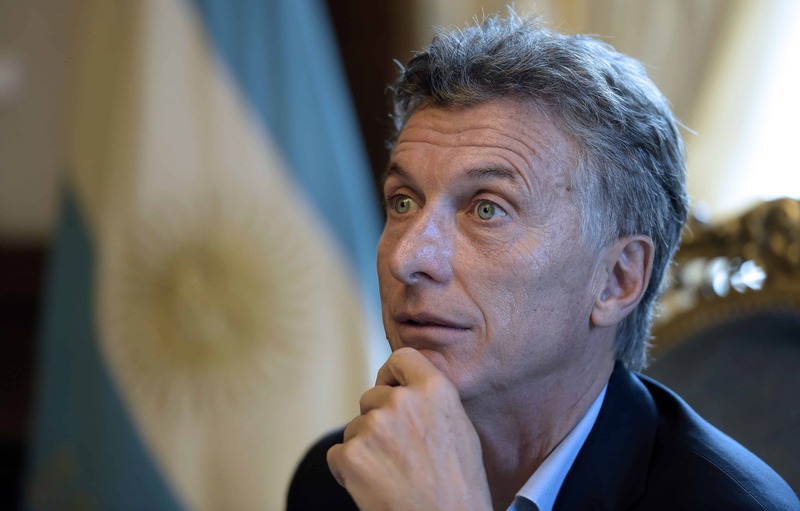 BUENOS AIRES, Argentina – Argentina aims to borrow $15 billion when it returns to debt markets so it can pay off international creditors who have sued it in a U.S. court, the government said. The new market-friendly center-right government of Latin America’s third-biggest economy is seeking to settle a 15-year dispute over debts dating back to its 2001 default. Its new U.S.-trained Economy Minister Alfonso Prat-Gay told reporters the government would issue $15 billion in new bonds to raise the amount it expects to pay off the creditors. That amount includes a $6.5 billion payment agreed in a deal this month between Argentina and some of the investors in the U.S. court case. The remainder of the cash raised by the bonds will be used to pay off various other creditors including bondholders who refused to join in that deal in the U.S. case. “We estimate that we will pay $15 billion dollars” overall, Prat-Gay told reporters. “That implies a reduction of about 40 percent in the interest” due on the original loans overall, he said. The New York judge hearing the case brought against Argentina by the so-called “holdout” investors offered Argentina partial respite last week. He agreed to lift an injunction that had blocked it from paying off other bondholders until it settled with the holdouts. Argentina hopes that move will enable it to start borrowing again on capital markets so it can start clearing all its debts. To do so, President Mauricio Macri’s government must repeal certain existing debt laws by passing reforms in a congress still dominated by his opponents. Since taking over as president in December from his leftist predecessor Cristina Kirchner, Macri has made it a priority to mend relations with foreign powers and investors. Prat-Gay said the new bonds would be issued once the reforms were passed after congress reconvenes on March 1.